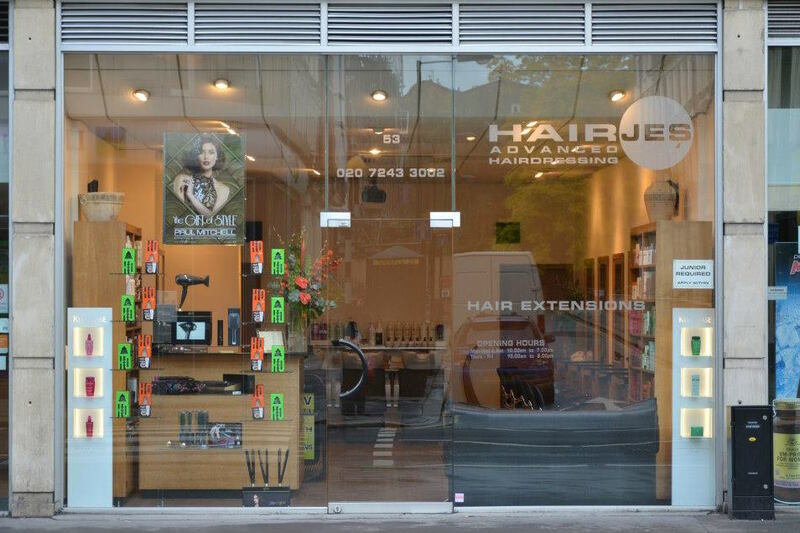 Your are in experienced hands in this lovely Notting Hill Gate salon. This Westbourne Grove salon has a friendly and relaxed atmosphere, between them the owners, Erkan and Joanna have over 33 years experience. HAIRJES offers you expertise in colouring and highly skilled contemporary stylists. Erkan, as a master stylist, will delight you with his instinctive sense of style, his renowned in depth understanding of current styles and his ability to create your perfect haircut whatever the occasion, a special event, your wedding, or just because you want to treat yourself . Whether it is a quick blow dry, a cut, colour, hair extensions you know that you are in the best of hands with Erkan. Joanna Åžamak â€“ Superior colourist, has excellent knowledge of hair colouring and great understanding of clients needs.